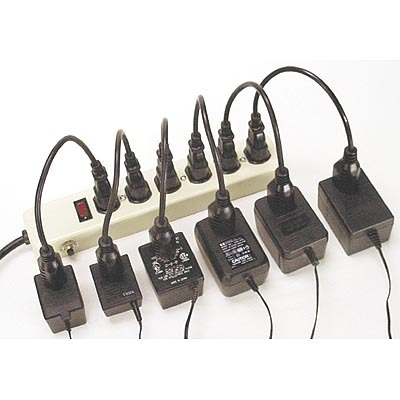 Get the full use of your power strips and UPS outlets with our high-quality Power Strip Liberator cables. Just plug those big bulky power adapters into our extension cables and plug the cables into those previously unusable power outlets! Have a power cord that just won't reach? Buy a handy Liberator extension cable and forget about those long, tangled extension cords sold elsewhere. For indoor use only.